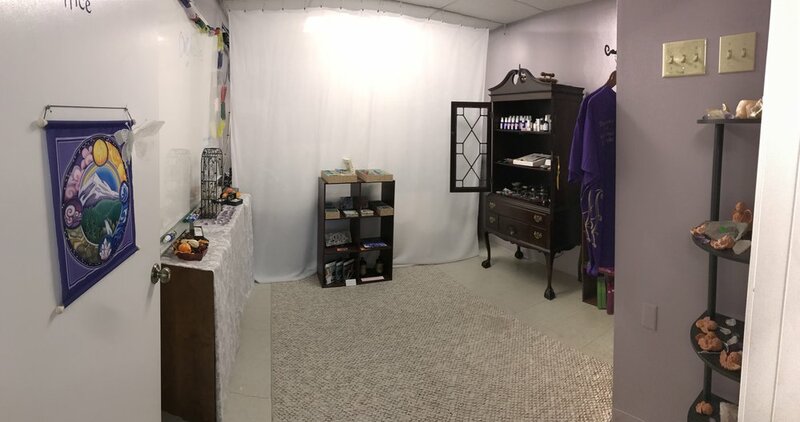 Visit our shop inside Chelmsford Wellness Center. We have handmade lotions, Sprays and Perfumes. The lotion we have for purchase in the store, we can also use for your massage! In the store there is handmade jewelry, stones and crystals. Call to make an appointment to come in and see what we have, or save some time before or after your appointment. We have a wonderful variety of space to rent for your next class or workshop. Studio, Conference room, Small non-private Sitting Area, and small private rooms. Learn more about different spaces we have, pricing and policy.